Throughout our many years of experience we have covered all types catering requirements. Our qualified partners are completely aligned with our high standards and can provide the most diverse catering services on demand. Built upon the premise that communication, service, and food safety are the foundations for our company’s success in the catering service, we have worked hard to continually raise the standards of aircraft catering. 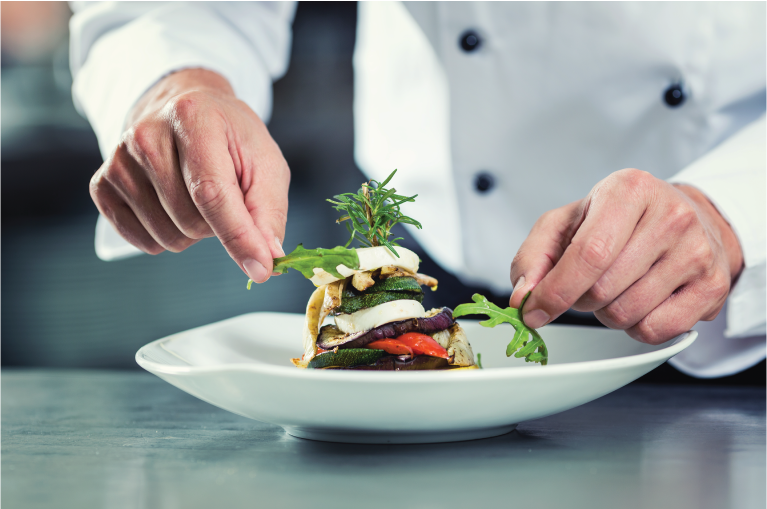 Our 24/7 catering team is well prepared to offer customers variety & flexibility at the most competitive prices. Standard menus guarantee the highest quality but may be modified upon request offering passengers and crews personalized choices & service to satisfy any taste according to different cultures. Our global service provides halal, gluten free, vegetarian menus amongst many other special requirements. 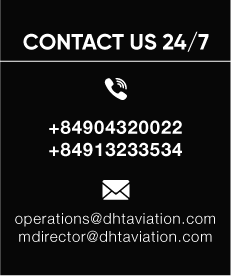 With any of our catering options, you can be assured that DHT Aviation is your best partner on the ground and in the air for innovative, personalized, top-quality catered meals and products.